The Supreme Court today sought the response of media bodies like Press Council of India(PCI), News Broadcasting Standards Authority(NBSA), Editors Guild of India and the Indian Broadcasting Federation (IBF) regarding the action taken against reporters and media houses who reveal the identity of victims of sexual offences. 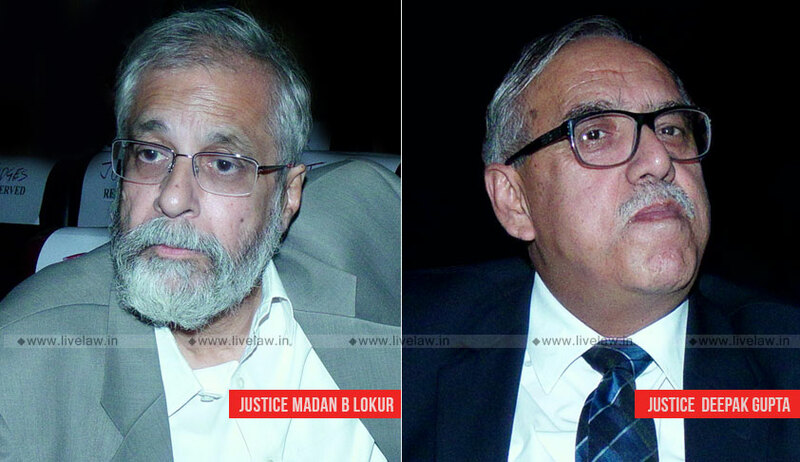 The bench of Justice Madan B Lokur and Justice Deepak Gupta asked why no action has been taken against erring reporters and media houses who reveal the identity of victims of sexual offences. The bench expressed that the media bodies were bound to inform police about the violations committed during reportage of sexual crimes. The bench noted from the affidavit filed by the NBSA that it has not acted against any reporter who has breached the anonymity of victim of sexual crime. The bench also wondered what is the purpose of these bodies if they cannot act against such violations. The Court was considering a petition filed by Bihar based journalish Nivedita Jha, which had challenged the blanket ban imposed by Patna High Court on media reporting of Muzaffarpur shelter home case. On September 20, the SC lifted the ban by reversing the Patna HC order. However, the very same bench observed that statutory norms and guidelines were being routinely violated by press while reporting sexual crimes, which was not in accordance with "journalistic ethics". Hence, the Court issued notice to media bodies on September 20 observing that "entire issue needs to be balanced and looked at in the broader view of criminal justice and freedom of the Press". The media bodies have been given three weeks time to respond to the matter.